So you all heard about Proton aka SteamPlay by Valve and/or are already using it (at least, I am :-) ). Here I want to gather some useful tools and links around this topic. I'll update this list with more in the future, so please let me know, if you find something! 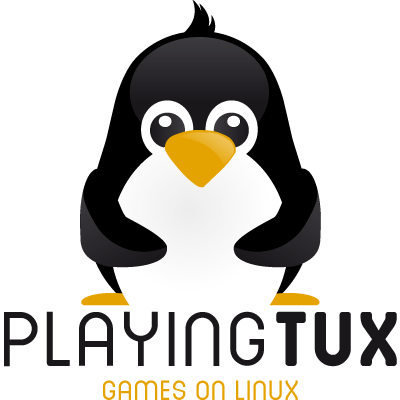 Native2Proton is a runner for forcing the install and execution of Windows versions of Steam games rather than running the native Linux version. A simple wrapper that does winetricks things for Proton enabled games, requires Winetricks. This is a simple wrapper script that uses Winetricks to allow you to specify the game's App ID rather than the full length directory to the Proton prefix itself. A module for applying fixes at runtime to unsupported games with Steam Proton without changing game installation files. The idea is to include seperate fixes that are only loaded when a game matching that ID is run. This should keep the individual game fixes from affecting any other games. Applying the fixes at runtime should also them to persist after game updates. The goal of ProtonDB is to gather reports from other gamers as they test games with Proton on Linux and provide aggregate scores of how well games perform. The subreddit on Reddit for SteamPlay / Proton. An very interesting in-depth look into Proton and the current state of Linux gaming as a whole. Report any issues and/or whitelist requests here direct to Valve. How-to raise your file-limits (needed for Protons esync). General README for Proton including the runtime config options. The current changelog for available Proton versions.